Browse our full range of boxes available to bulk buy. We can help you with your box needs from the shipping and storage parts of the process, all the way to mailing and displaying at the end. These items have been made from quality materials, with the safety of your products in mind. Wholesale postal boxes, book packs and cardboard boxes (flat packed for your convenience). We will aim to get them to you the next working day. If you’re not sure which of our box products would suit your business the best, don’t hesitate to get in touch and one of our team will be able to point you in the right direction. 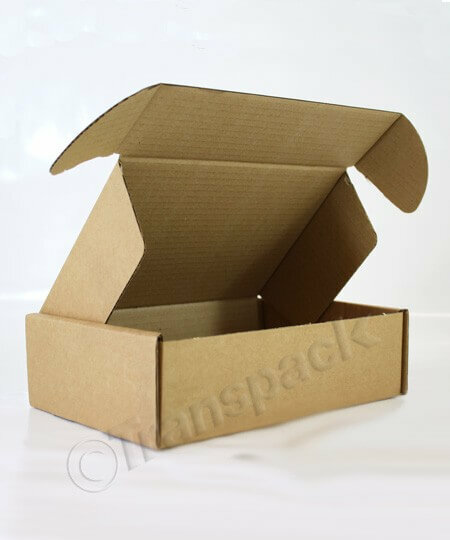 Our wholesale cardboard boxes are rigid flute, corrugated cardboard based on a standard 125gsm board - choose from single wall, or double wall for extra strength. Discover our range of polystyrene presentation boxes, which are perfect for displaying your goods to prospective customers, whilst still keeping them safe. We have a wide range of sizes and shapes available and bulk buy prices to ensure that you can display your products for less. 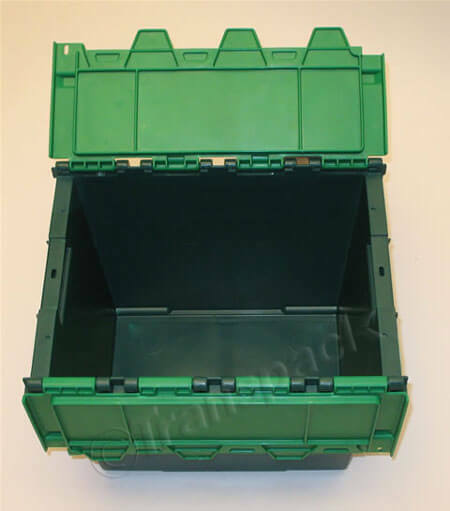 If you have a large amount of stock that you need to move or keep in storage, look no further than our lidded distribution boxes. 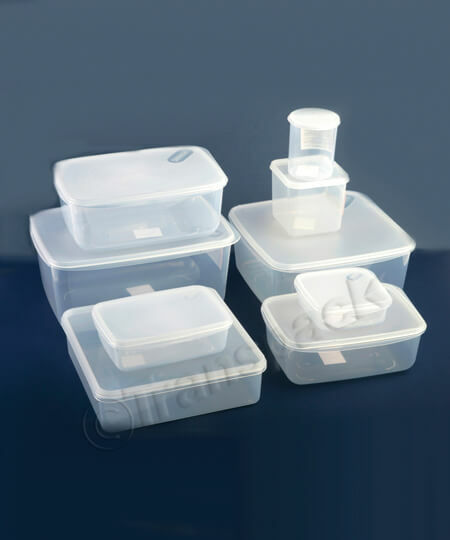 They have tough lids made from injection molded polypropylene and have integral interlocking lids and easy hand-grips to make stacking and moving them a breeze. 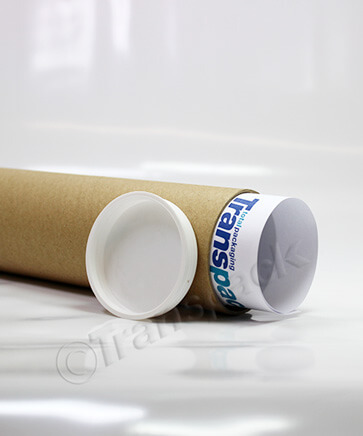 We have a wide range of white and brown postal boxes and mailing tubes to give you more options for securing your merchandise. If you can't see what you need here, we may still be able to help. Bespoke cardboard boxes and postal boxes can be made to suit your requirements - please email or call for advice and a quotation. Where can I buy cardboard boxes? We have been selling packaging to business for over 60 years and are considered as a leading UK, and Southampton based wholesale supplier of bespoke and ‘off the shelf’ range of cardboard boxes. Our comprehensive range of cardboard boxes is includes most popular sizes, and all boxes are sent to you flat-packed for your convenience. 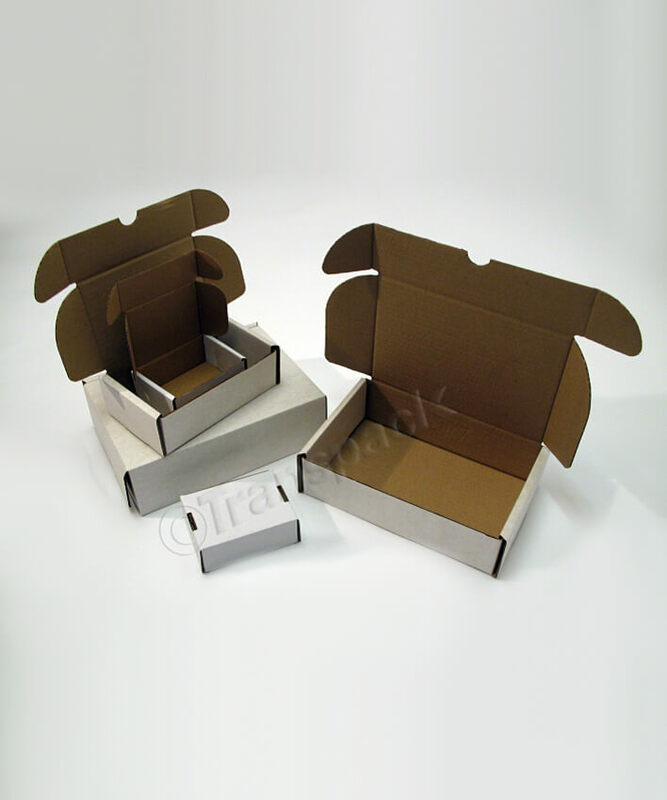 Ideal for either personal or professional use, we have wardrobe moving boxes, CD and book boxes, single wall carton boxes and double wall carton boxes both of which are available in either brown or white. Where can I buy moving boxes? We know that finding boxes is one more stress when moving house, but it doesn’t have to be with Transpack. Our wardrobe moving boxes allow you to hang your clothes for easy and safe transportation which won’t crease your clothes. 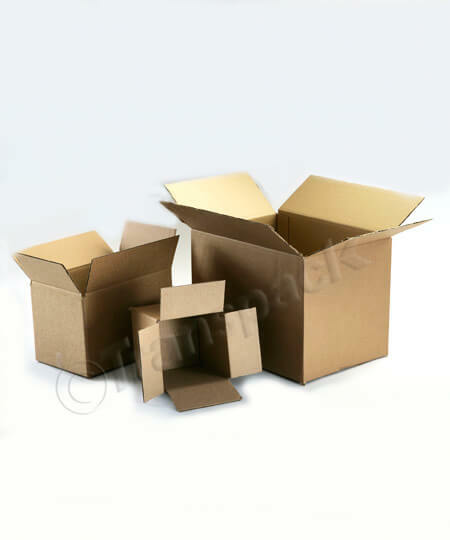 We stock single-walled or double-walled carton boxes in a variety of sizes, ideal for moving all your household items. Where can I buy small gift boxes? At Transpack, our book and CD boxes are ideal if you are sending a small gift or lots of smaller products as a business. With a convenient seal and peal closure strip you won’t need to buy any other packaging materials. Tie one of our range of ribbons around your box to create a wonderful looking present or a professionally packaged retail item, ready for delivery. We also have a range of small crystal clear presentation boxes, ideal for showing off the gift you are sending, and displaying items effectively for sale and sending. Our self-locking white boxes are also great for gifts, using some tissue paper inside to protect the gift and some ribbon on the outside to add that celebratory feel. Where can I buy parcel boxes? Transpack has a wide range of parcel boxes, suitable for whatever you need to send, regardless of the quantity that you need. For small items our book and CD boxes are perfectly sized while our double walled carton boxes offer fantastic protection and can fit in a multitude of items. Purchase some of our bubble wrap or loose fill packaging to keep your items safe during transit and customer delivery. 1. Based on Smithers Pira statistics (source: ‘Global packaging market to reach $975 billion by 2018’) the global boxes (including the broader packaging) industry was expected to hit the $975 billion mark in 2018, with an annual increase into 2019 of around 4%.